In response to calls for reiumbursement following the ATO's portal outages, the tax office issued a reminder of its ‘last resort’ offering to tax professionals who believe they are entitled to compensation. 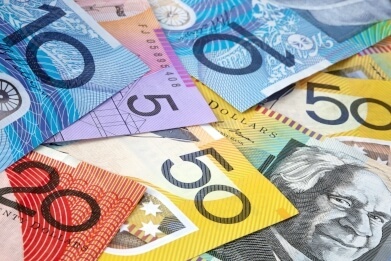 The ATO has notified tax professionals that if they believe they are entitled to compensation after their unplanned system outages in December 2016 and February 2017, they can make a claim through the Commonwealth Scheme for Compensation for Detriment caused by Defective Administration (CDDA). The whole of CDDA is a discretionary scheme which allows the ATO to consider claims and pay compensation if tax professionals or their clients have suffered disadvantage or loss because of defective administration. The ATO has said it will consider claims in accordance with guidelines issued by the Department of Finance. Applications for compensation must establish that the claimant suffered direct financial loss, the loss was caused by the ATO’s defective administration, and that the claimant has taken reasonable steps to mitigate that damage. The offer comes after an Accountants Daily poll found that 74.8 per cent of 1,113 respondents feel like they are entitled to compensation when the ATO portals fail. The ATO has said that the CDDA scheme is a remedy of ‘last resort’, where the previously offered lodgement deadline extensions and remittance of penalties or interest do not suffice.